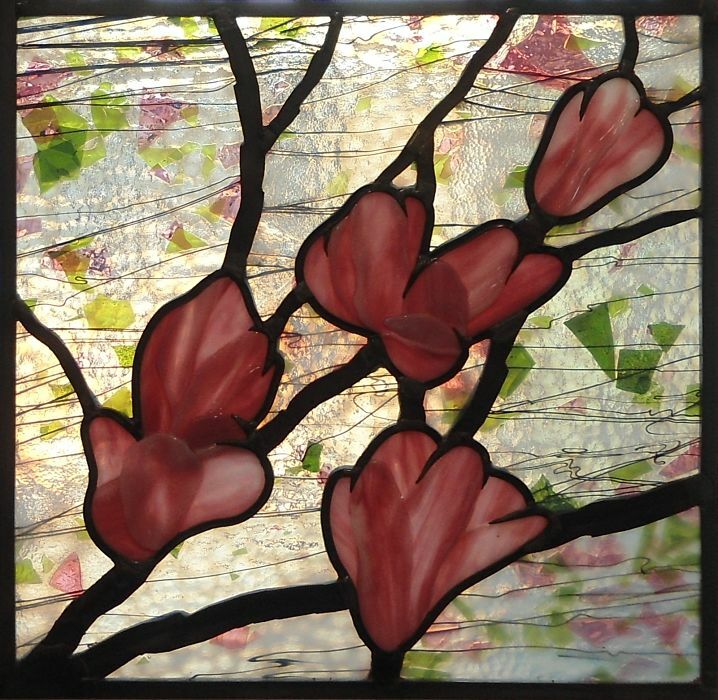 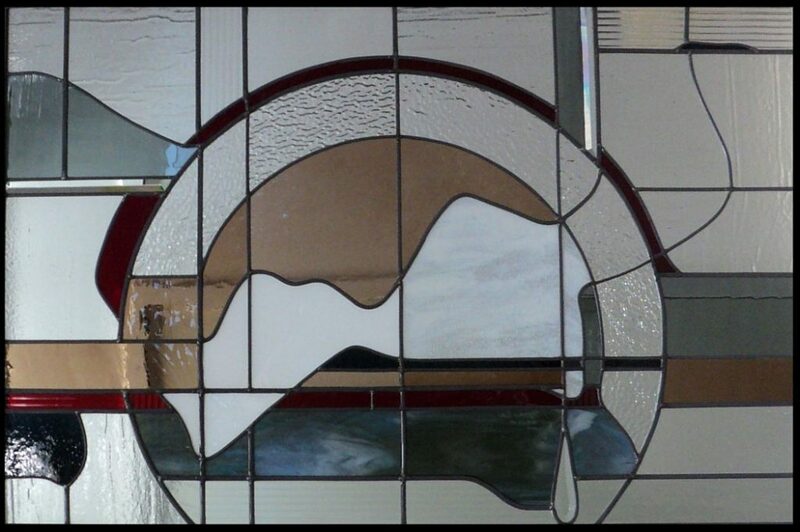 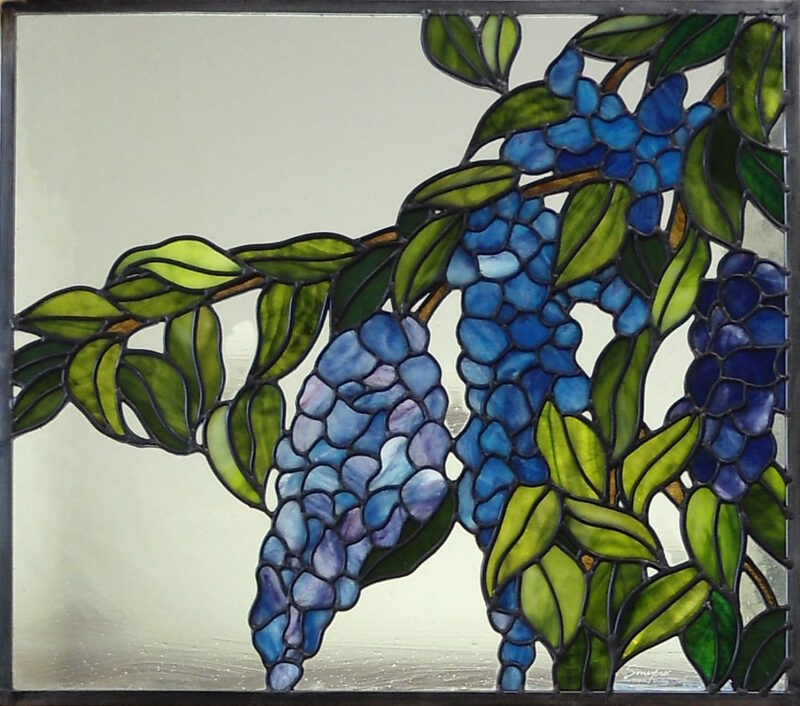 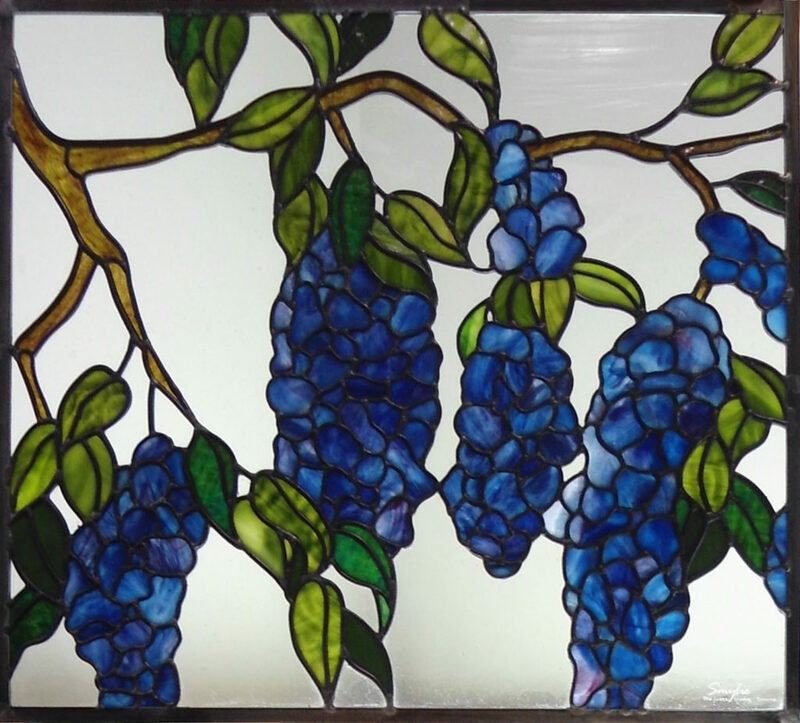 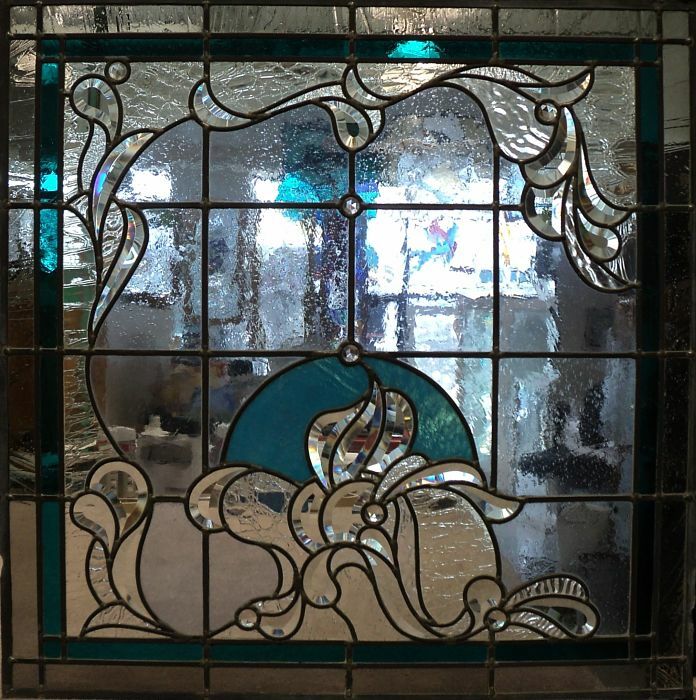 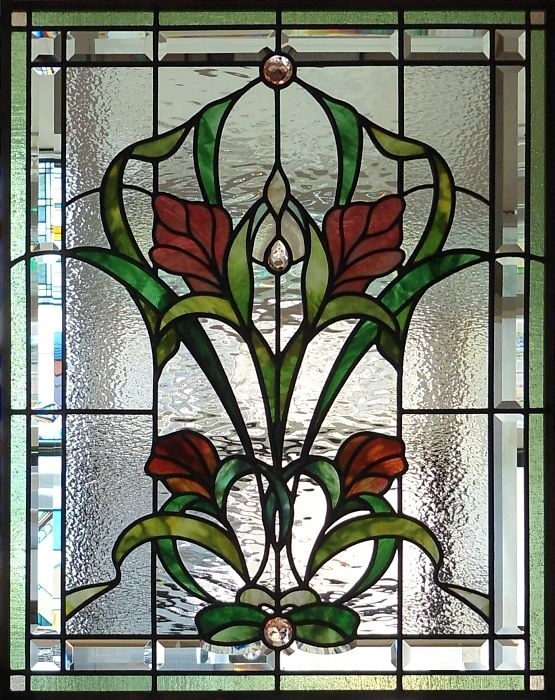 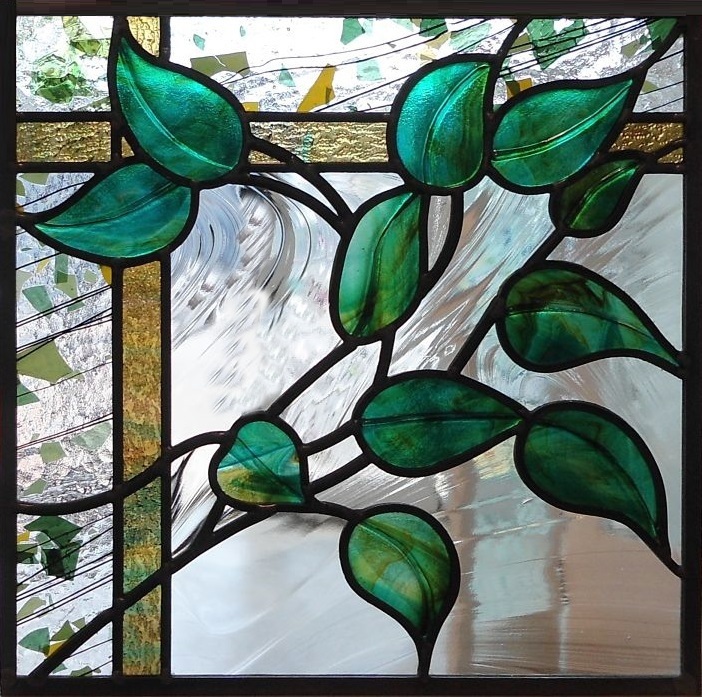 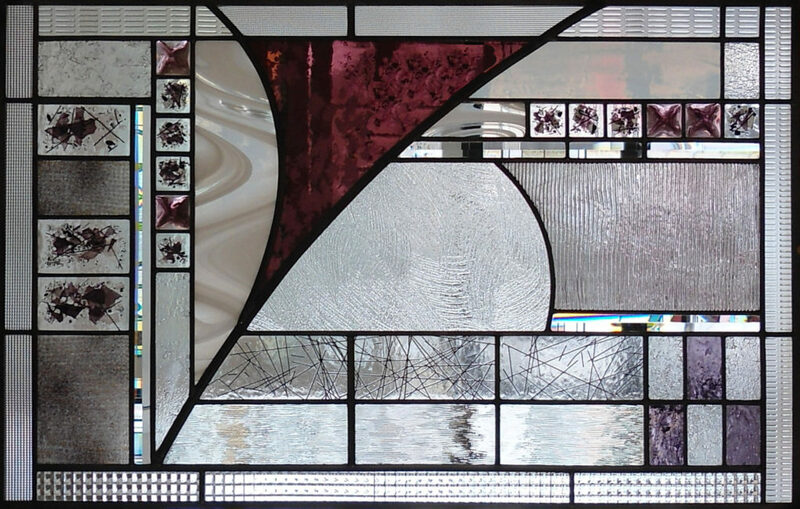 Ready made stained glass and etched glass for sale. 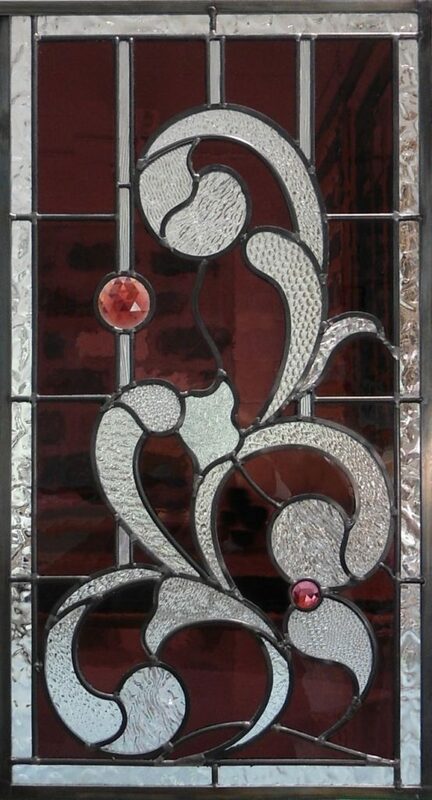 Click image to enlarge for more information. 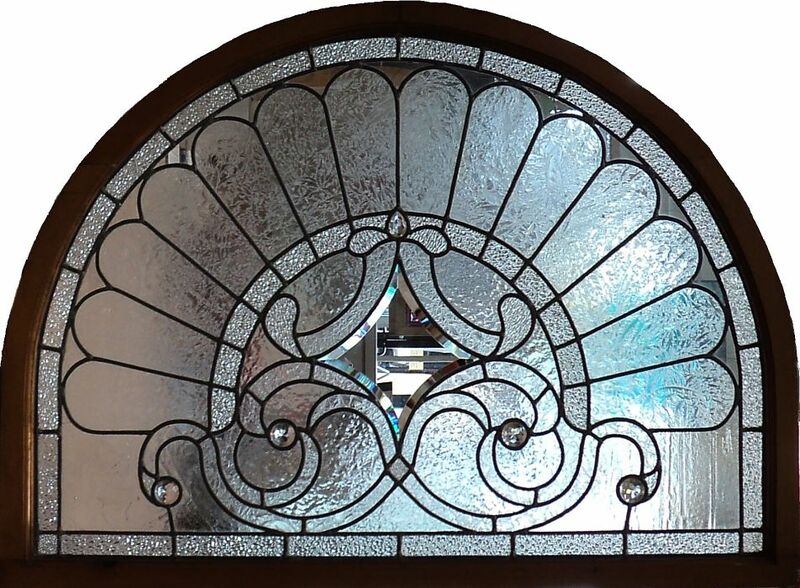 Installation services are available at additional cost. 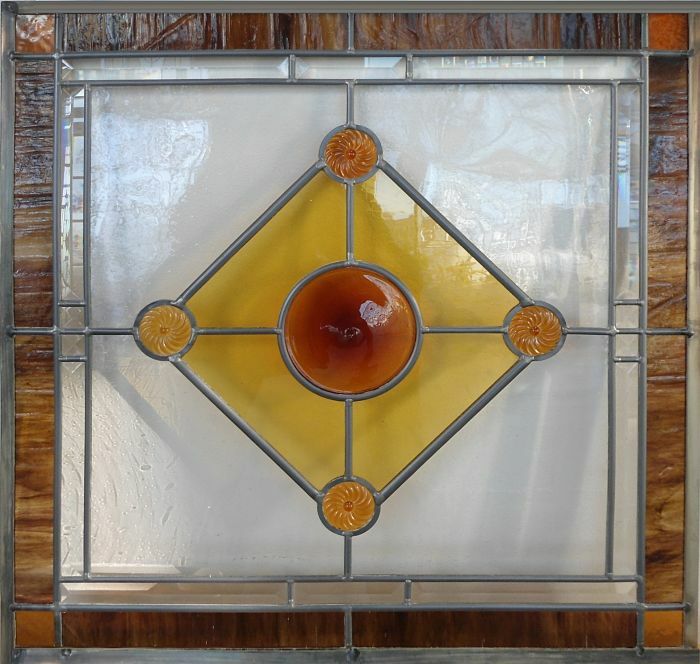 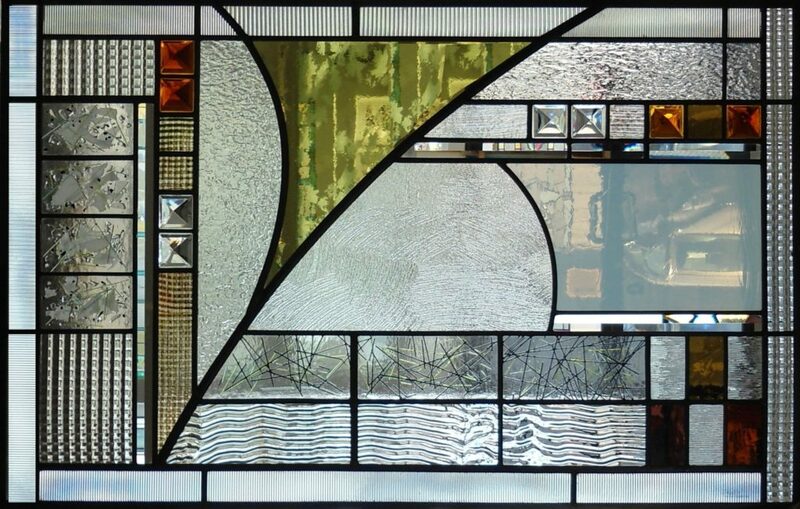 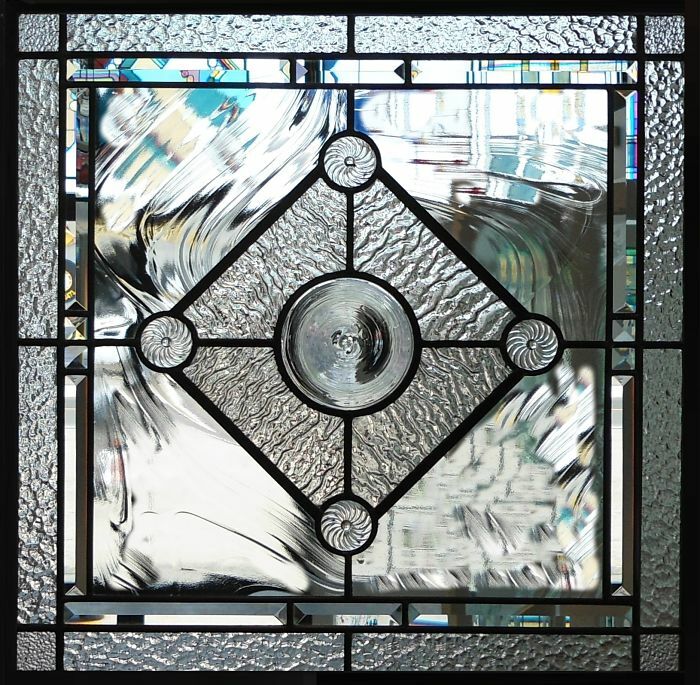 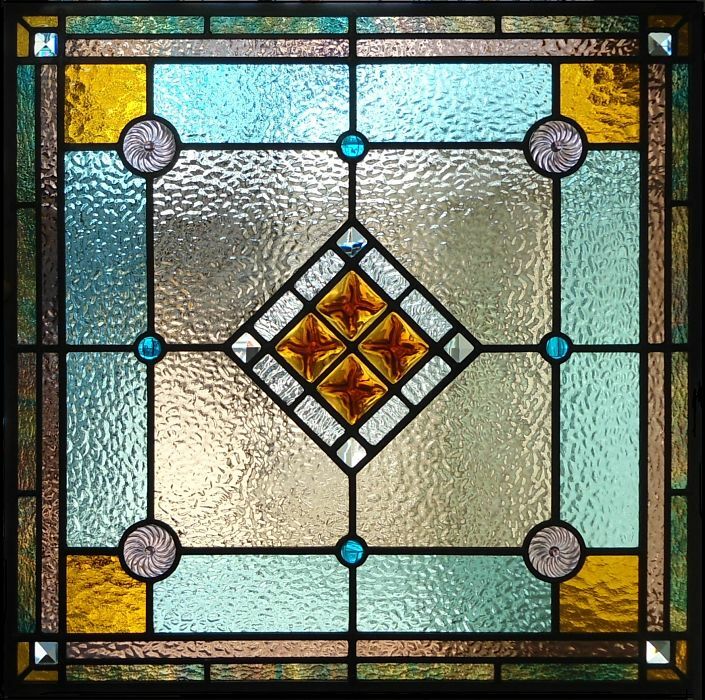 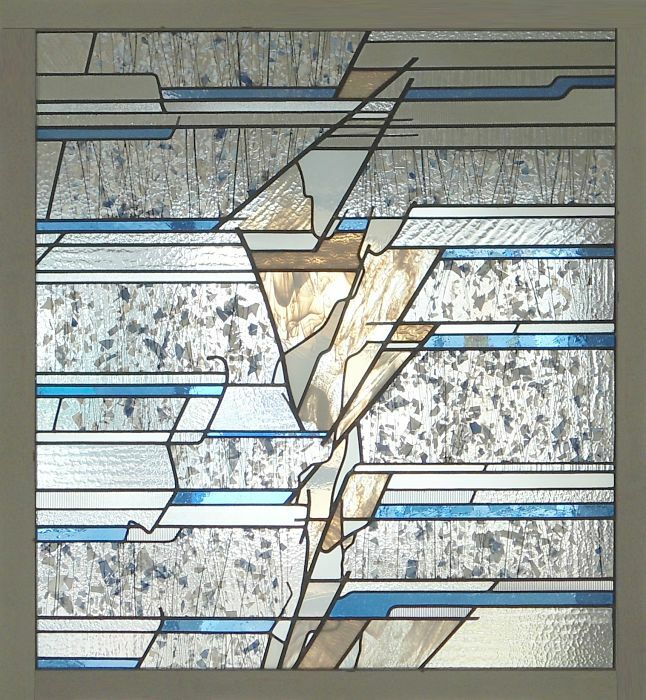 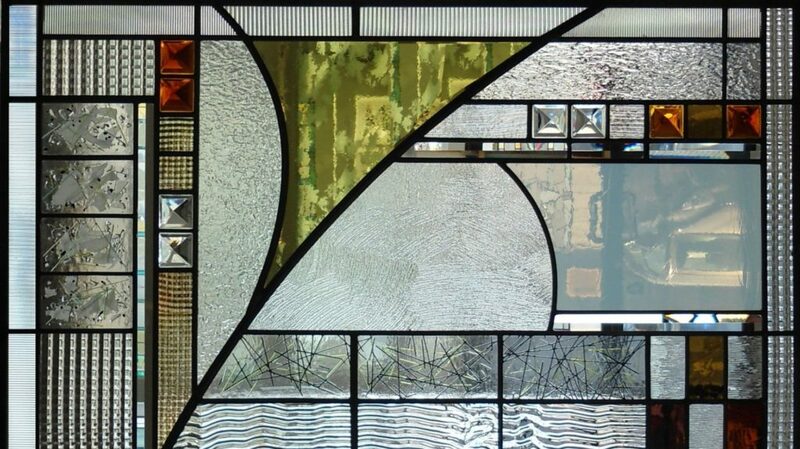 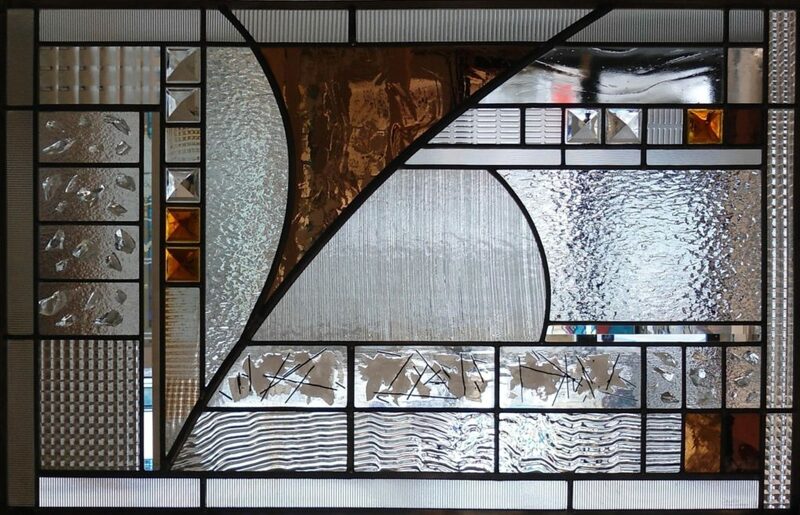 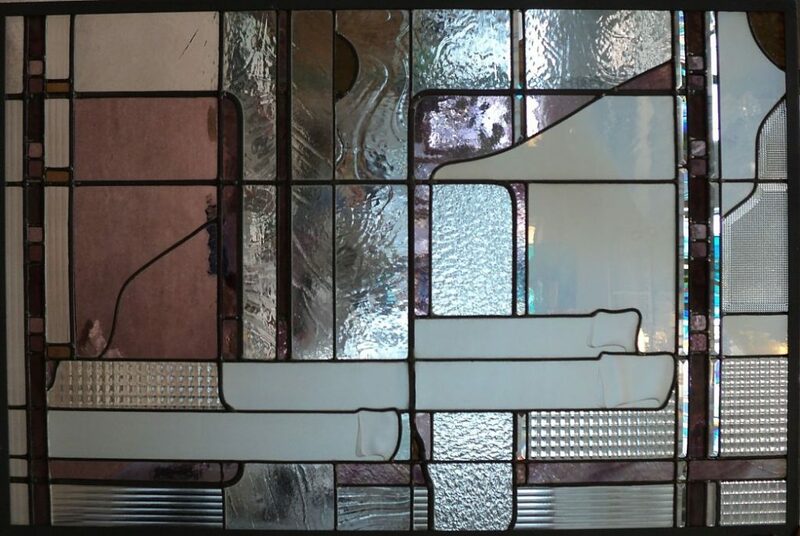 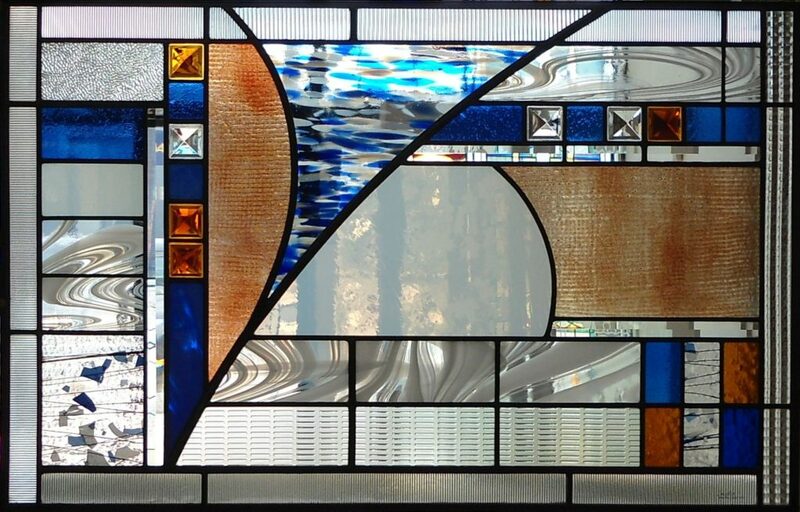 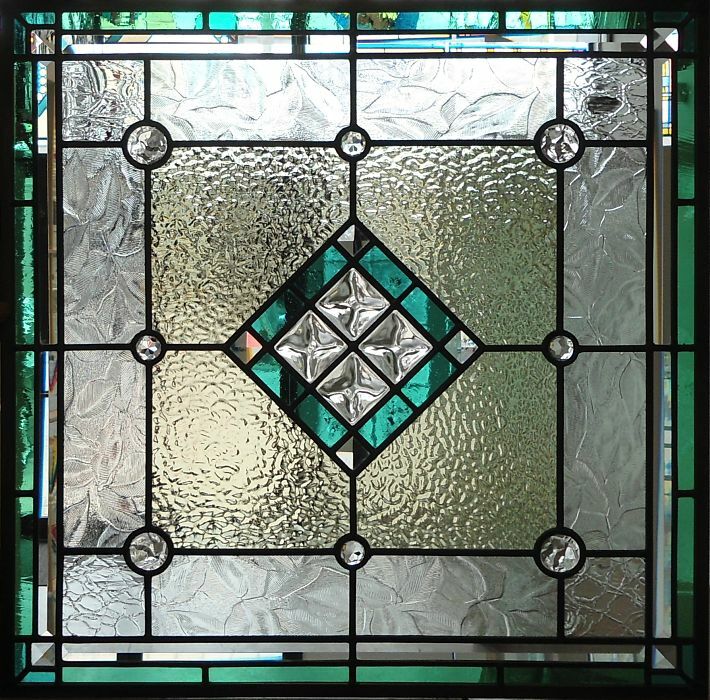 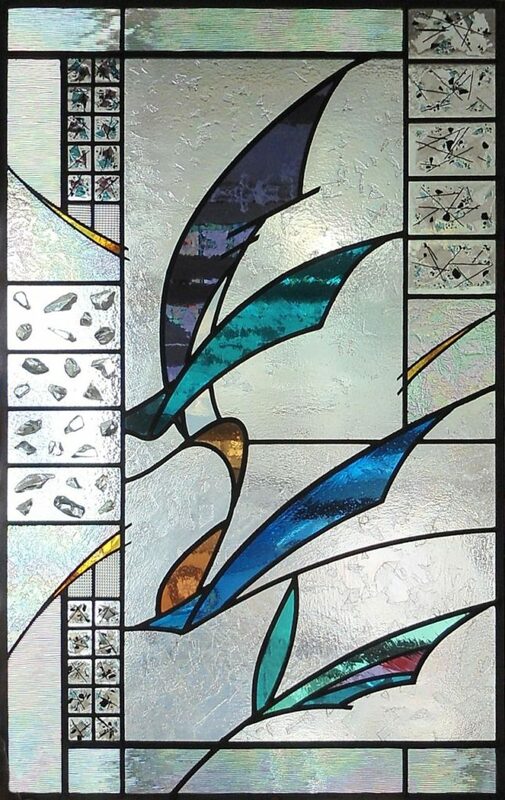 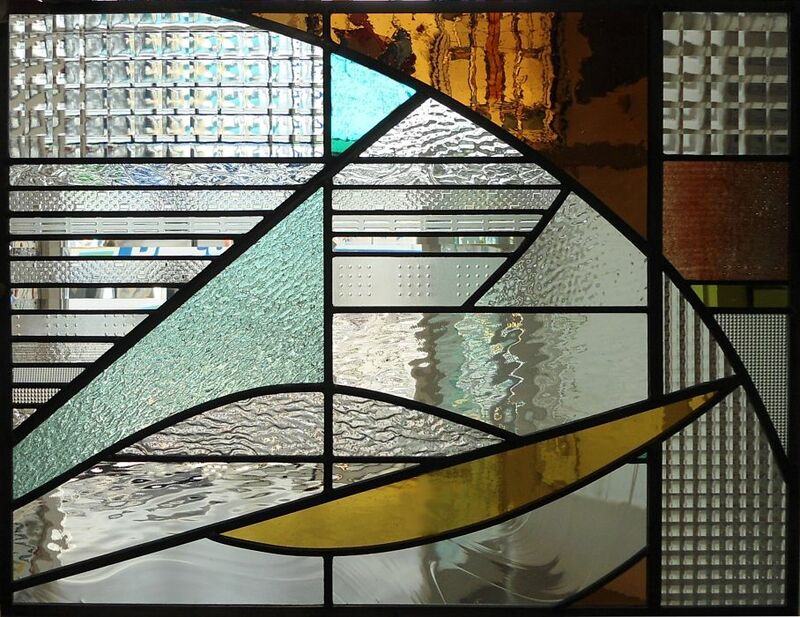 TheGlassStudio Image 203 - Stained glass geometric window for sale. 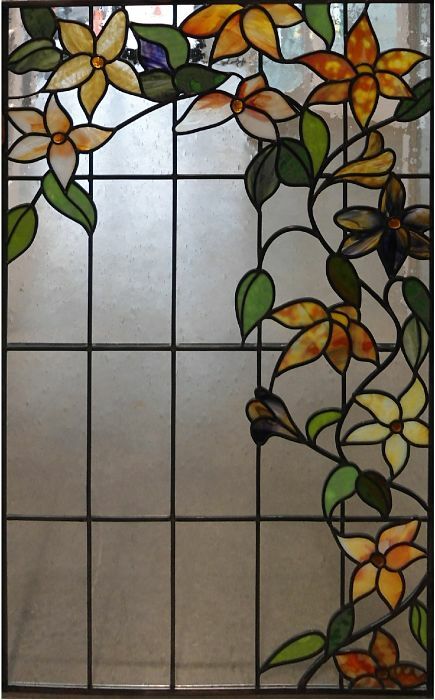 Please mention the image number when you contact us.